There are a number of strategies to starting a research paper, but one of the most efficient is to simply draft an outline after thoroughly reviewing the assignment guidelines. All research papers begin with an introduction (which may or may not be labeled as such depending on the citation style), transition into the main body of the paper and end with a conclusion. This means the starting a research paper requires outlining the main body of the research paper in a logical and systematic fashion. If a topic has been assigned, this first step is straightforward; however, if students are free to choose their own topic, they should use one that interests them personally so they can apply their own viewpoints and perspectives to the analysis that follows. After determining the topic and the argument that will be made in the form of a thesis statement in the introduction, students can begin their research to “fill-in-the-blanks” of their draft outline using relevant resources, preferably scholarly material that is drawn from EBSCO, Google Scholar, Questia or other reliable academic research sources. In some cases, governmental, nongovernmental and even commercial Web sites may also be appropriate resources, especially if up-to-date statistical information is needed. "How to start a research paper." Aceyourpaper.com. Student Network Resources Inc, 2 March. 2017. Web. 20 April 2019. Student Network Resources Inc. "How to start a research paper." Aceyourpaper.com. 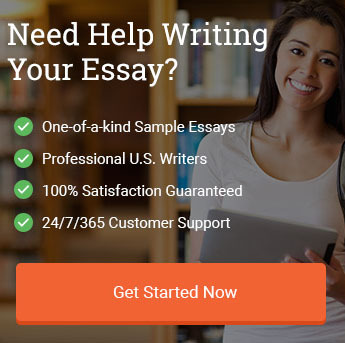 https://www.aceyourpaper.com/student-questions/how-to-start-a-research-paper/ (accessed April 20, 2019).